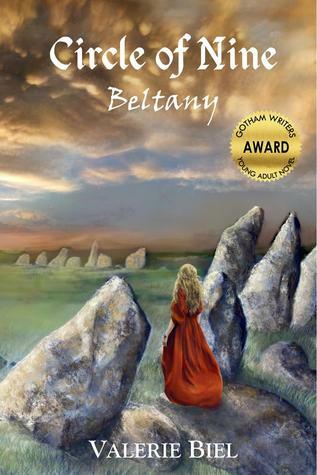 The Best Books Ever: Circle of Nine: Beltany by Valerie Biel ~ Jaime's Blog Tour Spotlight & Giveaway! 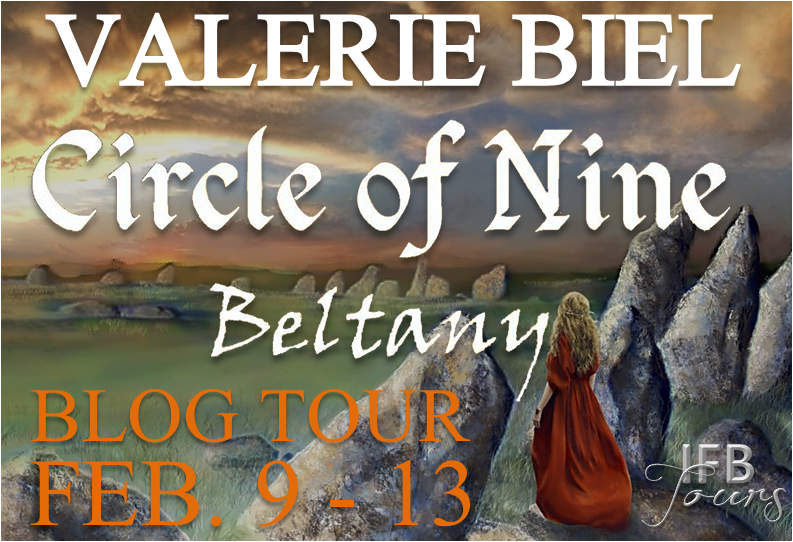 Circle of Nine: Beltany by Valerie Biel ~ Jaime's Blog Tour Spotlight & Giveaway! Thanks for the spotlight! Your website is awesome!! 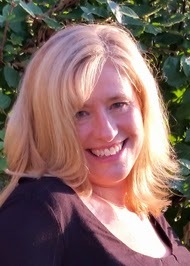 Congrats to Valerie on the new release! Thanks for the fun spotlight and giveaway! I've been curious about this one. Thanks for sharing! Oh this looks so interesting! I can imagine at her young age wanting be NORMAL...but then to find out the magical powers...oh sounds so good!